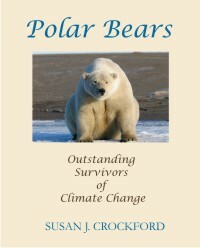 Sarah Pratt (Interviewer): When I talk to researchers about climate change, they repeatedly use the term “canary in the coal mine.” Is that how you see polar bears: as a species that is an early indicator of changes in our climate? Andrew Derocher (U of A biologist): Yes, that’s exactly what’s happening. They are big, furry, meat-eating canaries. [laughs] I always say it’s a simple story. It all comes down to the No. 1 concern globally: habitat loss. We lose the sea ice, we lose the bears. 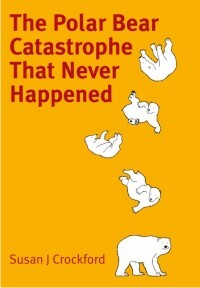 This is not an issue about polar bears; really, it’s a global issue. Read the rest here. Graph below from NOAA’s 2015 Arctic Report Card. 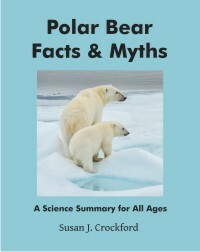 This entry was posted in Advocacy, Sea ice habitat and tagged advocacy, Derocher, facts, interview, polar bear, predictions, sea ice, spring sea ice, starving polar bears, Stirling, summer sea ice. Bookmark the permalink.